One week remains until the beginning of National Novel Writing Month, and all of my gadgets are trying to explode. Apps are mysteriously disappearing from my phone. My laptop is irritable about basically everything. In what seems to be a grand conspiracy that others in panicked stages of NaNo prep will corroborate, only sweet, welcoming Netflix is working properly. Am I doomed to fail at planning this year? 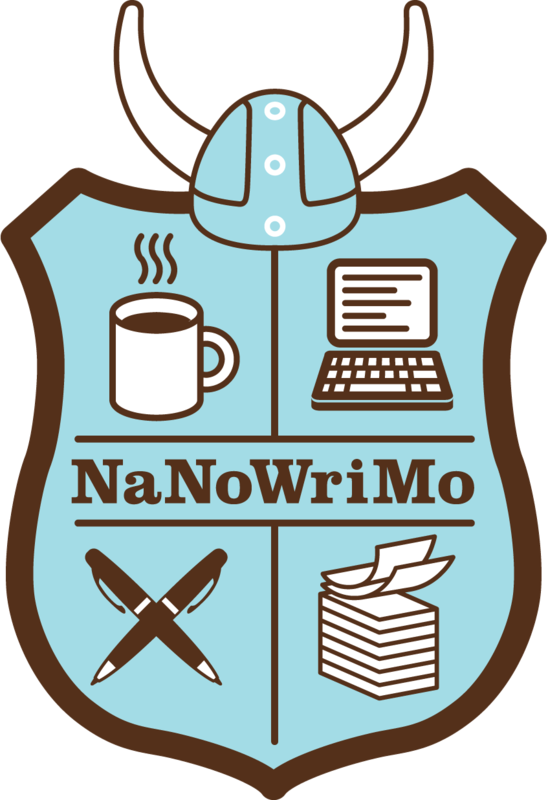 There are two basic camps when it comes to NaNoWriMo–planners and pantsers (the latter named by a proclivity toward flying by the seat of their pants). I’ve tried both methods with success in my six years of NaNo participation, but overall I’ve enjoyed planner years best. I’m uncertain which produces a better product, but I enjoyed writing more, and felt less stress and dissatisfaction during the planner years. Bearing that in mind, I’m struggling to scrape together an outline, or a concept, or any proof I’ve given this considerable thought. I’ve got fallback plans but no invigorating ideas i’m chomping at the bit to begin. I miss that excitement–the eagerness to start a story and discover characters and to see where it all takes you. I know I can grind out 50,000 words; having ‘won’ six times now, quantity is decidedly not my issue. I’m looking for the excitement–the fire and magic! How do I stop the NaNo seven year itch? Is the thrill gone? How do I reinvigorate my relationship with writing? In 2009 my NaNo companions and I shared an apartment like a sitcom, tucked in the same room working on our separate computers and drinking irresponsible quantities of rum. Now those friends are scattered around greater Philadelphia and we don’t have the same meatspace support network. Most of us (not me obviously) have grown up to real jobs, have different time management and priorities (not me obviously). Maybe this is the universe telling me to finish a project instead of starting another one (not gonna obviously). Someone motivate me please. The countdown has begun and I’m starting to worry. Tell me it will be alright. Reassure me with your own failings. Deliver gifts of hard liquor to my home.